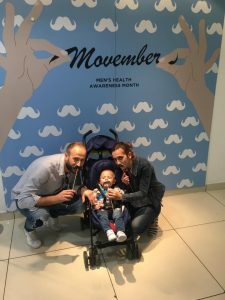 This year, The Duke Shopping Mall wanted to raise awareness of men’s health issues and as well by giving something back to its shoppers. A backdrop was designed and installed where the shoppers were urged to take photos in front of with different styles of moustache props. The response was amazing, and we had a lot of shoppers who uploaded their photos on FB. What we did from our end was to enter all the competitors, who uploaded their photos on FB and checked-in at The Duke, into a randomized software which gave us a winner. 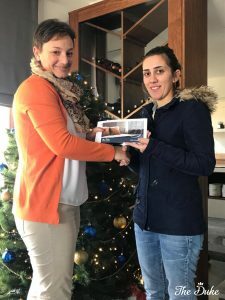 The winner, Catherine Stojanovic, was announced on the 1st December and she won a two-night stay at The Duke Boutique Hotel.